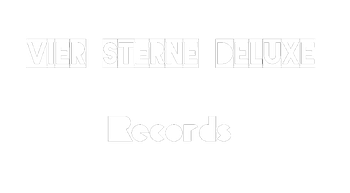 Welcome to Vier Sterne Deluxe Records. The place for RST and political music. Si-To MC is releasing his second album BLACK on 25th May 2019. When you got the code/card in your hands you must go to https://store.cdbaby.com/redeem to get the album. Our B2B Costumers got the chance of ordering the Album too in our B2B section. You want to become a B2B costumer? Than write us! All other Fans of Si-To MC can preoerder the album on 1st May 2019 as Download on 7digital, Itunes & Amazon. Have a good day and have fun with that album! Do YOU want to become a partner? !Write us!